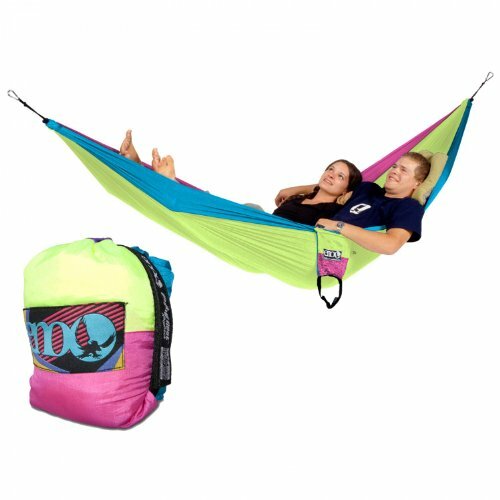 The Da Vinci single cotton hammocks are Product of one hundred% cotton in bright tropical colors. 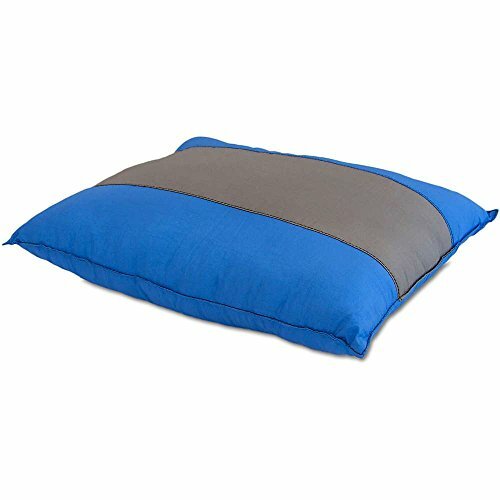 The hammock is 119″ long by 40″ wide with a 78″ bed size and has a capacity of 240 pounds. 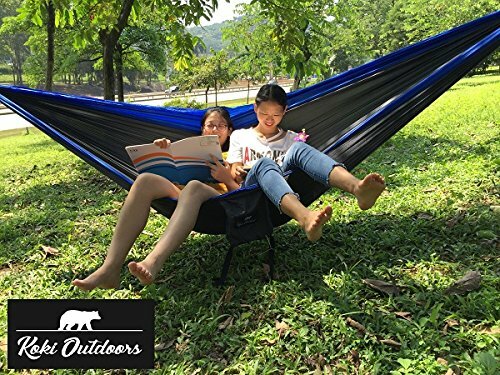 The hammock can also be hung the use of a hammock frame (sold one after the other) or between 2 trees or 2 robust stationary objects. Comes packed in an identical cotton carry bag for storage. 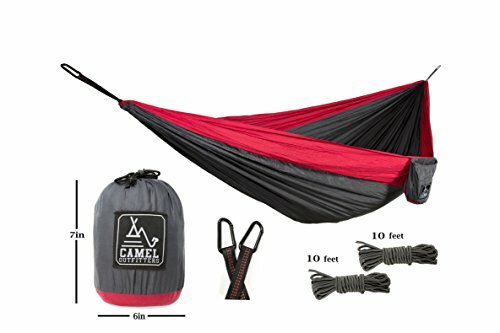 Hammock stand shown is optional and isn’t included.